It is the first week of May and Labor Day is past with its long weekend. While most of us have flocked to Aklan for “LaBoracay”, why not skip the crowds and the beach this year? 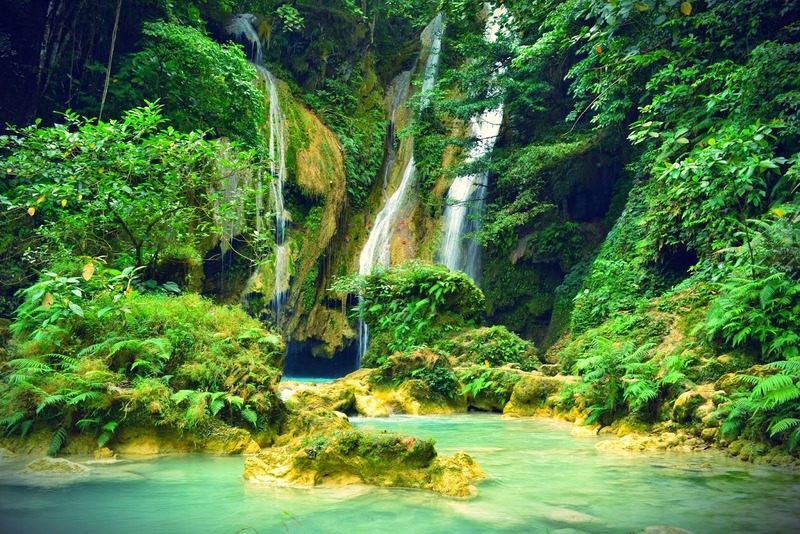 Go on a different water adventure to these amazing waterfalls in the Philippines. You may not be tanning on the sand while sipping on a Malibu pineapple, but you get to jump off cliffs, swim in cool flowing waters, and enjoy lush forests. You will definitely feel closer to nature. 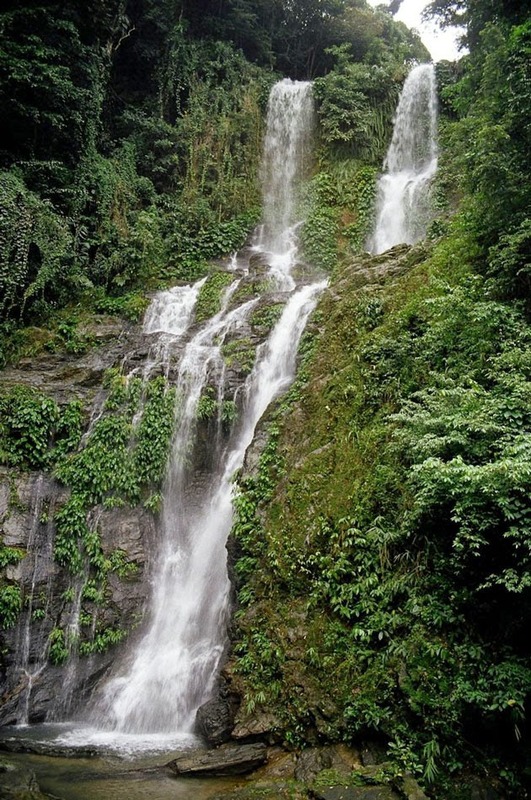 Located in Barangay Kisolon in Sumilao, this 148 feet natural wonder can be easily accessed through the Sayre Highway. Actually, even the motorists driving by will get a treat of this wonderful view. 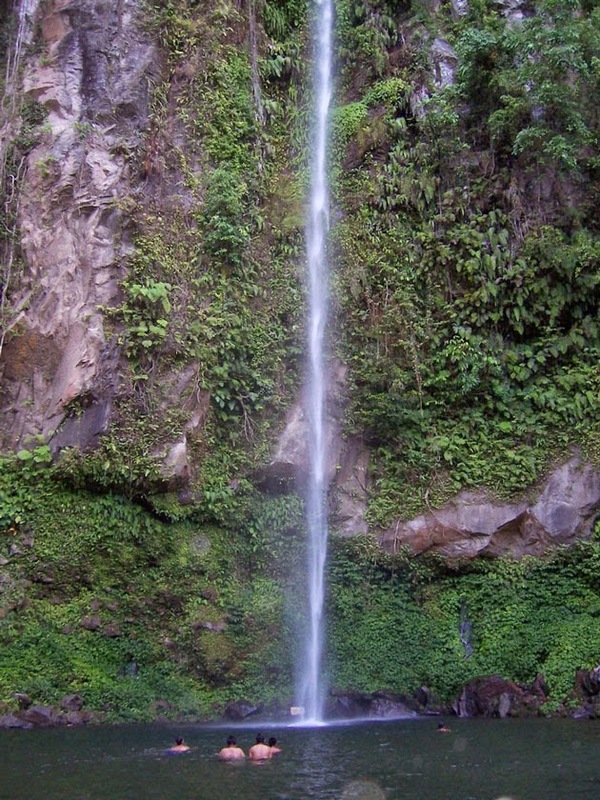 Located in Alamado, what is interesting about the Asik-Asik Falls is that its water comes from a gap in the rocks instead of the usual river on top of a mountain. Even more interesting is the fact that this falls was discovered by mistake! Close to Dumaguete City – only 9.4 kilometers away – in the town of Valencia, this uniquely narrow waterfall is the perfect travel alternative to the more popular diving sites in the province. It is not only the Pearl Farm that Samal has to offer. Hagimit Falls is equally noteworthy with its turquoise-colored natural pool. It is not tall like the other falls, making jumping off it easier for the faint-hearted. Getting to Kaangrian Falls in the town of Burgos is an adventure on its own. There are no signs and no obvious footpaths. 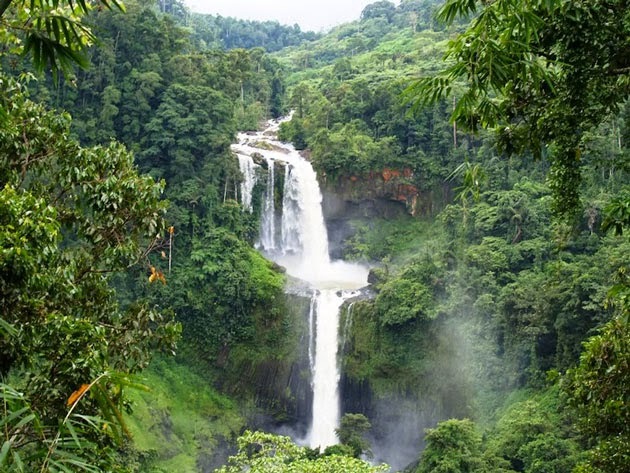 Located in the middle of nowhere, this falls is worth going to because of its ethereal atmosphere. 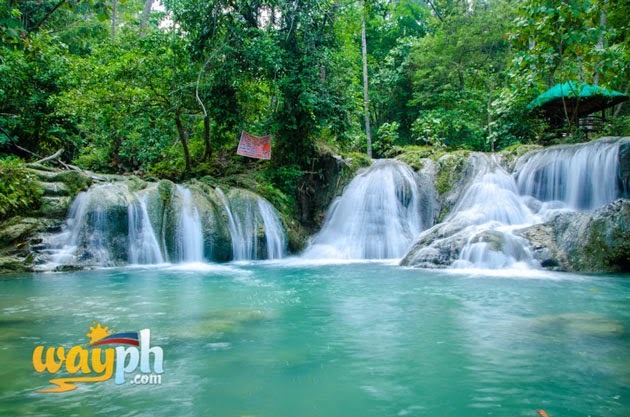 You may only know Pagudpud for its white-sand beaches, but there are other beautiful attractions as well, including Kabigan Falls in Barangay Balaoi. The good news for non-hikers is that it is only 1.8 kilometers away from the National Highway. 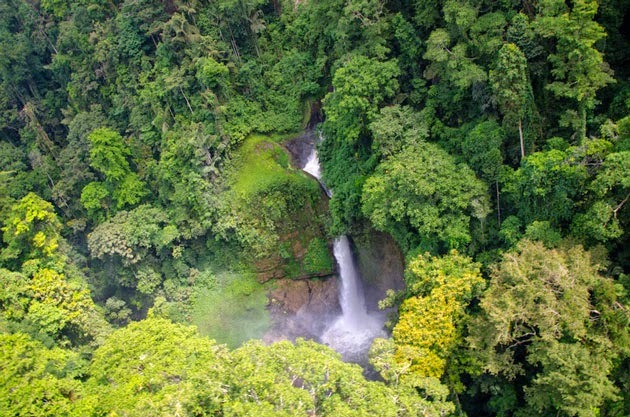 Thrill seekers will get what they are looking for in this 250 feet waterfall. 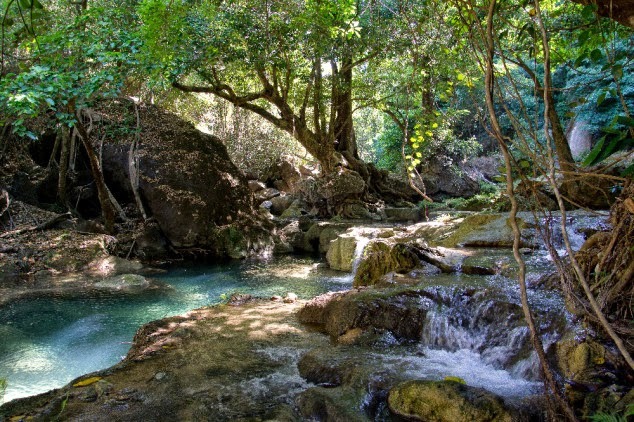 Found on the foot of Mount Timpoong, its ice-cold water lies in a pool surrounded by moss-covered rocks and ground orchids. This may just be one of the most popular falls in this list. Found in the town of Badian, 130 kilometers southwest of Cebu City, cottages, tables, and even rafts are easily available for rent. There are also many restaurants around. It is 87 feet. It is two-tiered. What more can you ask for from a natural wonder? 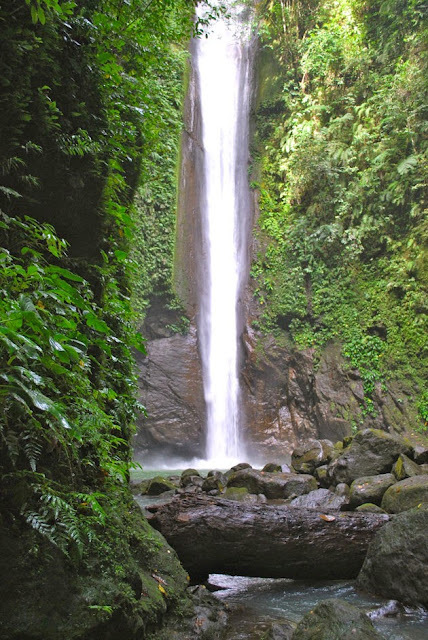 Situated in Iligan City, this falls is believed to be one of the tallest and most beautiful in the Philippines. 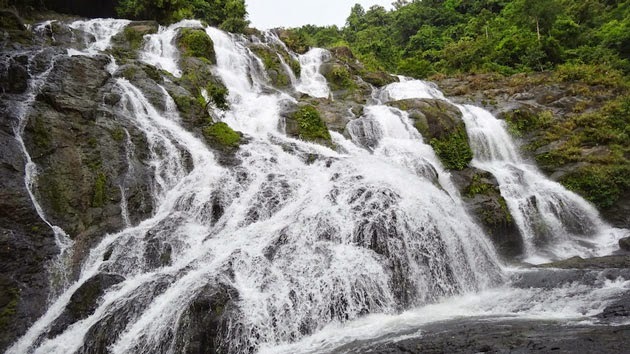 A two to three hour drive from Bacolod City, Mag-Aso Falls in Kabankalan City is so picturesque that most visitors stay overnight. Entrance fee is only PHP25.00 per person. 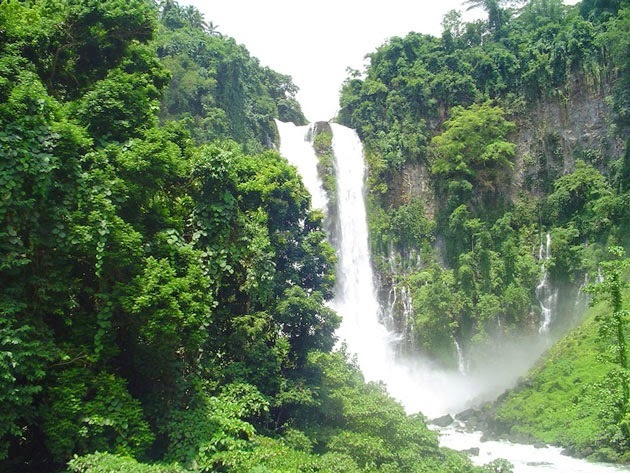 Maria Cristina Falls is well-known by Filipinos because of the myth behind it. The twin falls is said to be the flowing tears of Maria Cristina, the tragic daughter of a Sultan who fell in love with a prince, but was the object of a witch’s jealousy. It's another waterfall in Iligan City. The best way to see this majestic beauty is by zip-lining above it. Swimming here can be quite dangerous because of its rocks and the strong force of its waters. Nonetheless, it is good for pictures. This is one of the province’s oldest and most popular tourist attractions, frequented since the late 1800s. 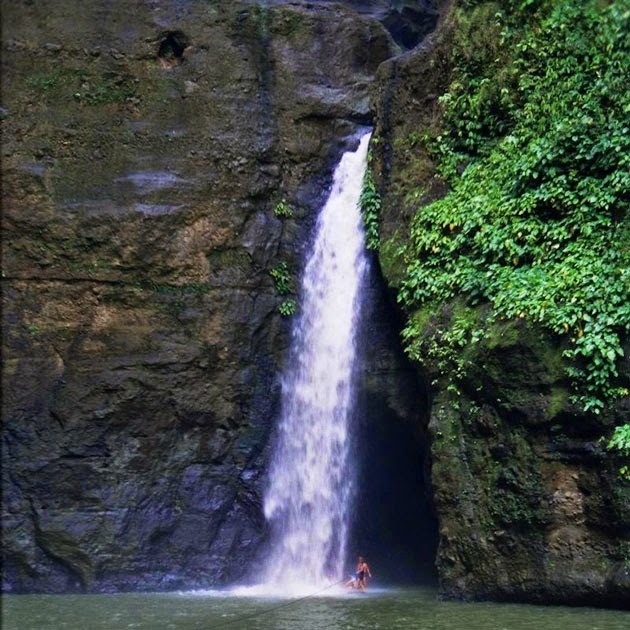 It can be reached two ways: via a short but exciting hike from Cavinti or via a canoe ride from Pagsanjan. Seven Falls as its name implies, comprises of seven waterfalls. 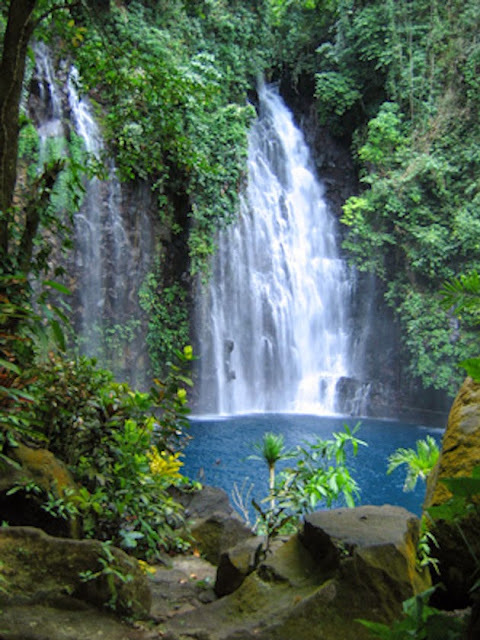 It is one of Lake Sebu’s main attractions, and the best way to see all seven is also by riding a zipline above it. 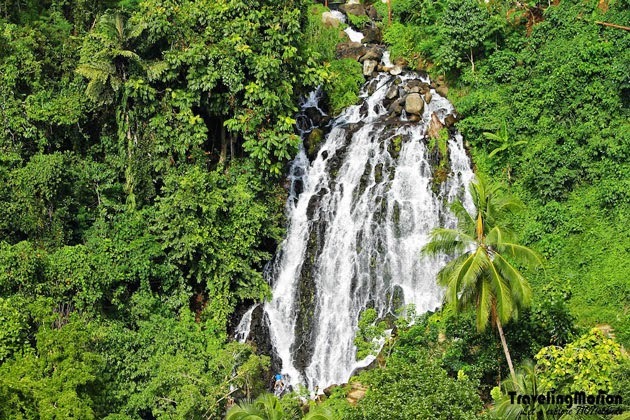 Only a jeepney ride from Puerto Galera’s White Beach, Tamaraw Falls consists of a series of small waterfalls cascading 423 feet down to a natural pool below. Entrance is only PHP20.00 per person. Surfing spots are not the only reason to go to La Union. 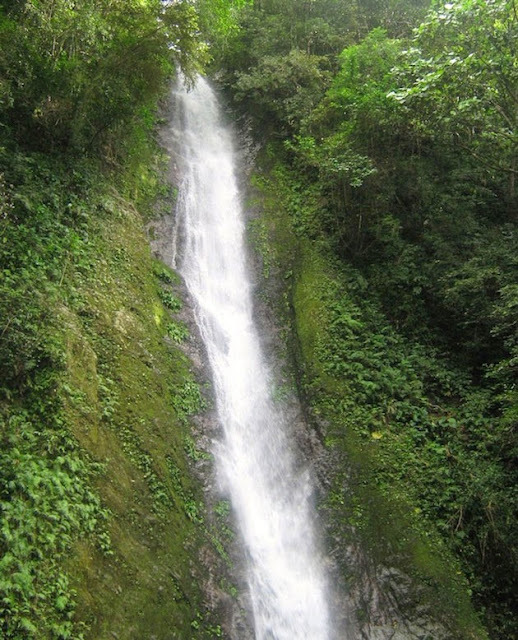 Located in the town of San Gabriel, Tangadan Falls is a 40 feet waterfall only 30 minutes away via tricycle. Celebrities who have visited the site are Ruffa Gutierrez and Mylene Dizon. 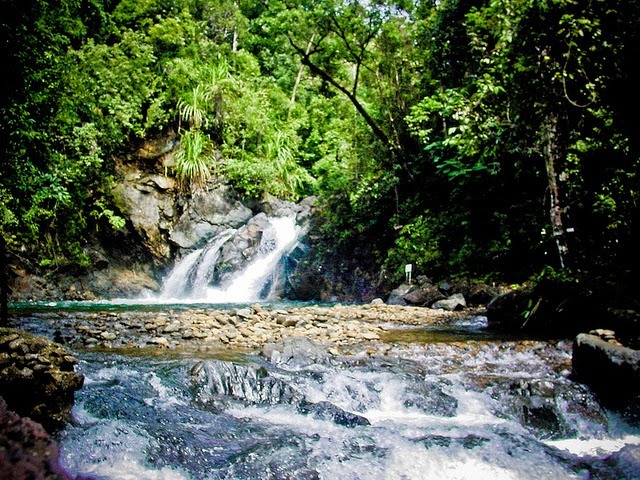 Take a four kilometer trek from Calbayog city’s National Highway, and it will bring you to Tarangban Falls. 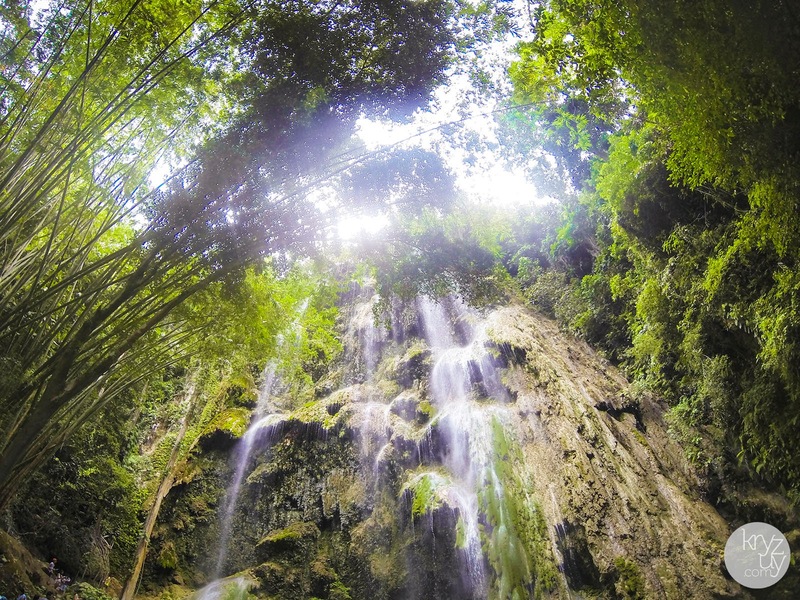 One of the most majestic waterfalls in the Philippines, it leaves its visitors speechless and awestruck. Definitely a must-see! Iligan City has 23 waterfalls and Tinago Falls is one of its finest. 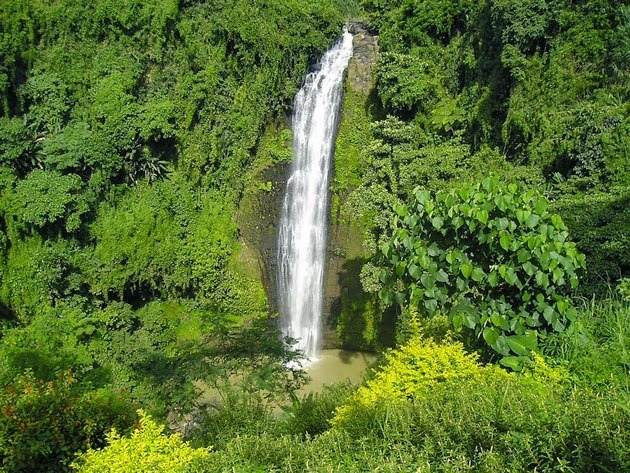 Its name means “hidden” because it is situated in a deep ravine. Trekking to the falls requires 500 descending steps, but it is well worth it for its blue lagoon. 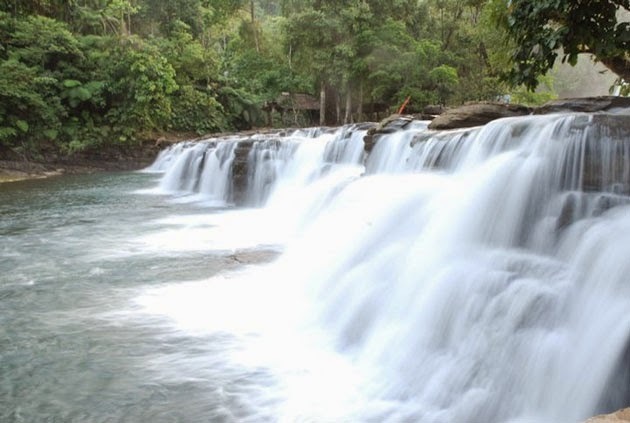 The main tourist attraction of Bislig City, Tinuy-An Falls is said to be the widest waterfalls in the Philippines. 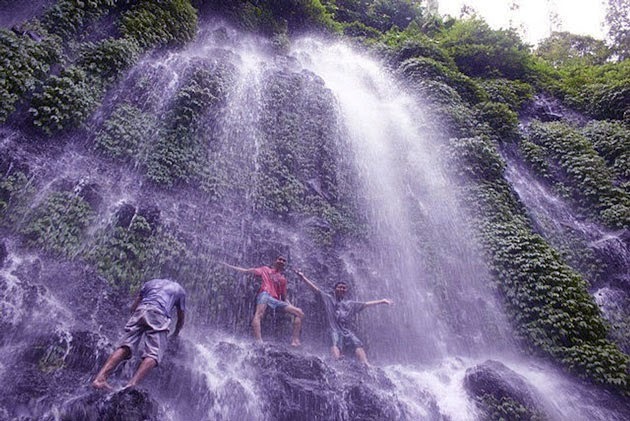 It has three levels, and is considered as the “Niagara Falls of the Philippines”. 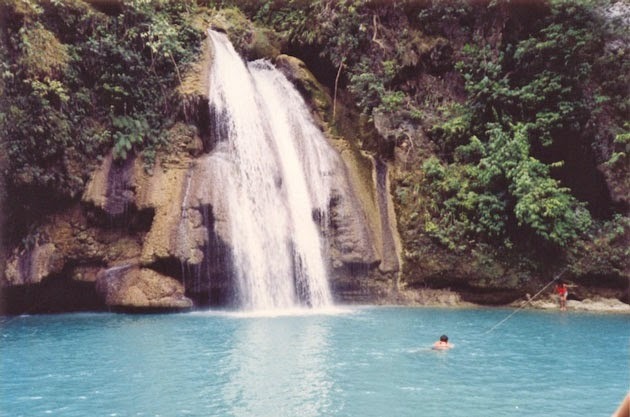 Aside from watching whale-sharks, one can visit Tumalog Falls in Oslob. Its atmosphere is enchanting where the water tends to sprinkle rather than forcefully fall. Its shallow pool also makes swimming here safe, even for children. Launched in 2013, Lamudi is a global property portal focusing exclusively on emerging markets. The fast-growing platform is currently available in 32 countries in Asia, the Middle East, Africa and Latin America, with more than 900,000 real estate listings across its global network. The leading real estate marketplace offers sellers, buyers, landlords and renters a secure and easy-to-use platform to find or list properties online. Impressive list of waterfalls. The Philippines does have a lot of beautiful destinations to offer.